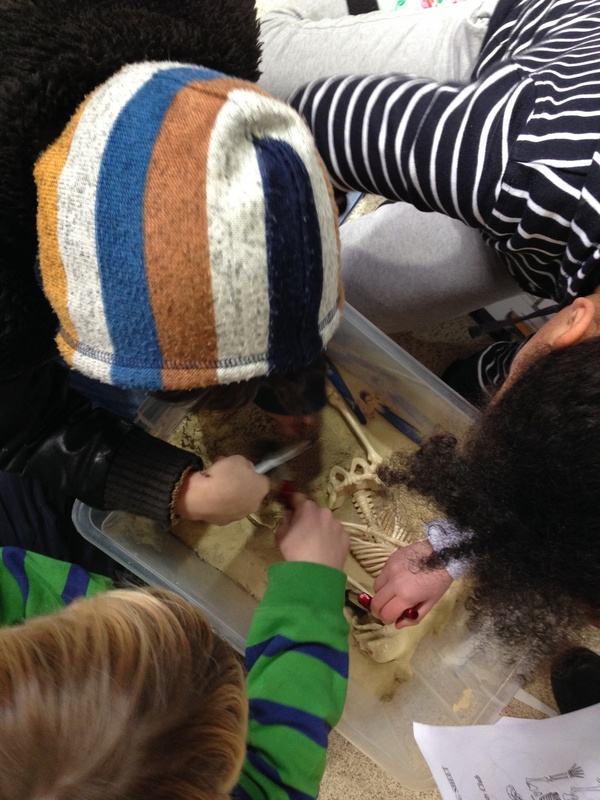 Fulham Palace Young Archaeologists’ Club has been doing a fantastic job, exploring the history of Fulham Palace with a team of expert archaeologists. So far our YAC team has unearthed Bronze Age burials in the classroom using precise measuring techniques used by professional archaeologists. 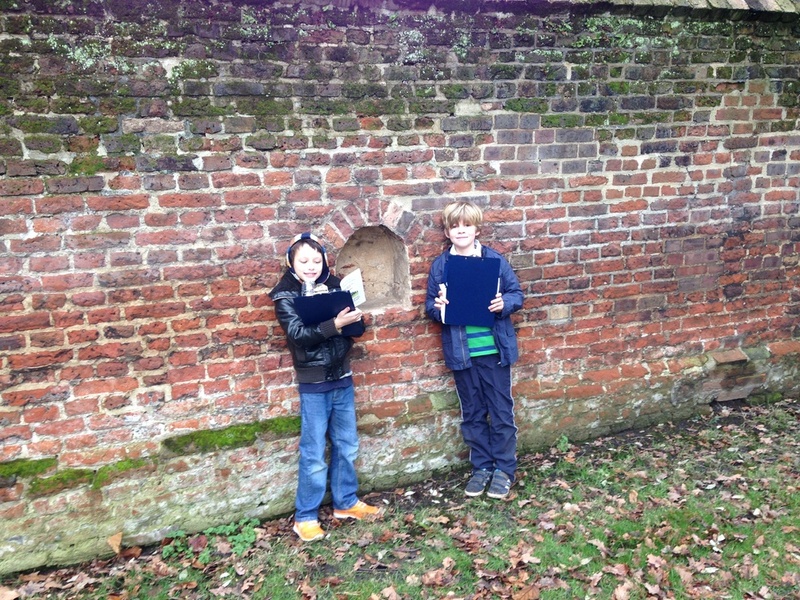 And the members have completed a historical treasure hunt around the Palace grounds; in which they discovered an array of hidden historical treasures of Fulham’s past such as the Tudor bee boles! Our young archaeologists have also spent lots of time outside in the Palace grounds exploring and rooting about in the past; finding out about what life was like and how archaeologists decipher this hidden history. The Leaders of the club have tested their abilities, and the members have risen to every challenge! When it came to mapping the Palace’s Tudor courtyard, which was great fun for all, it was a quite welcome but unusual site for the regular visitors to Fulham Palaces Museum and heritage site. There is plenty more fun to come. We’re Mudlarking on the Thames foreshore in April 2015 as field archaeologists on the hunt for finds. 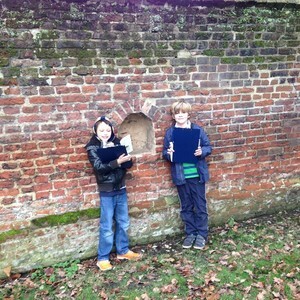 We expect to find lots of artefacts that relate to the history of London.. Most importantly, it’s not all serious learning for our young archaeologists; there is plenty of archaeology-related fun and games to keep all our young people on their toes including team games and quizzes. 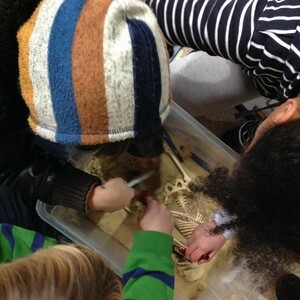 If you live in West London, please join us on our next archaeological adventure! You can find out what we’re up to on the Fulham Palace website. Make sure you book well in advance to avoid disappointment!